Company: Century 21 Strayer & Associates Inc. 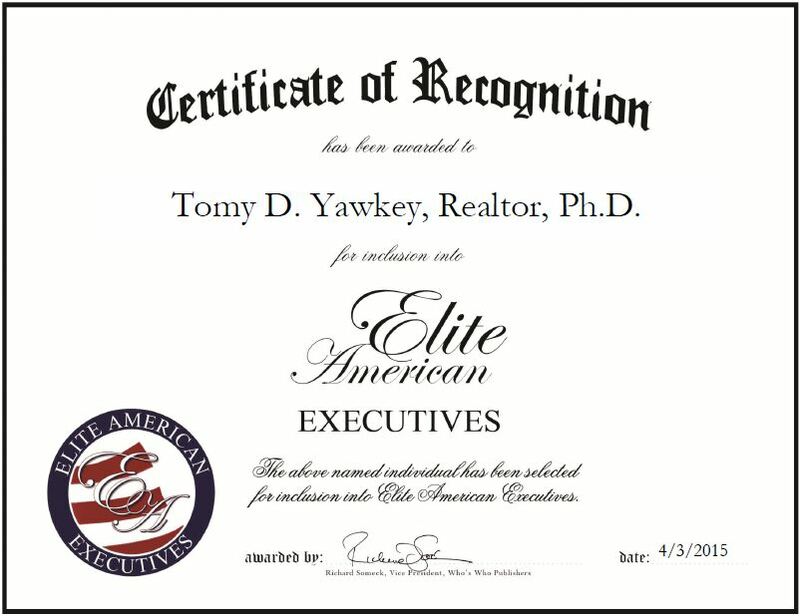 Pleasant Gap, PA, April 3, 2015, Tomy D. Yawkey, Realtor, Ph.D. for Century 21 Strayer & Associates Inc., has been recognized by Elite American Executives for dedication achievement and leadership in real estate services. 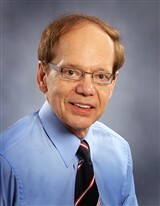 Dr. Yawkey had a successful career in the education field. After retiring from the Pennsylvania State University five years ago as Professor Emeritus, he became involved in commercial real estate projects with his wife and enjoyed it. He is now looking at residential, recreational and resort properties, and is licensed in Pennsylvania, West Virginia and Maryland. Dr. Yawkey excels at working with clients to determine their interests and move them into a great situation, and building bridges between buyers, sellers and agencies that always result in win-win situations. He establishes trusting, honest relationships with clients and spends his days listing and identifying properties to sell, primarily residential properties in Blair and Cambria counties, working with resort properties as well, dealing with foreclosures, and handling his marketing through Century 21’s remarkable marketing system and technology. He attributes his success to the mentors he has had in the past, and to his current mentor, who is willing to help and look at line items. He has had great success with them. Looking toward the future, Dr. Yawkey would like to expand his real estate business and work with more clients. This entry was posted in Real Estate and tagged buyers, commercial real estate, education, recreational and resort properties, residential, sellers. Bookmark the permalink.